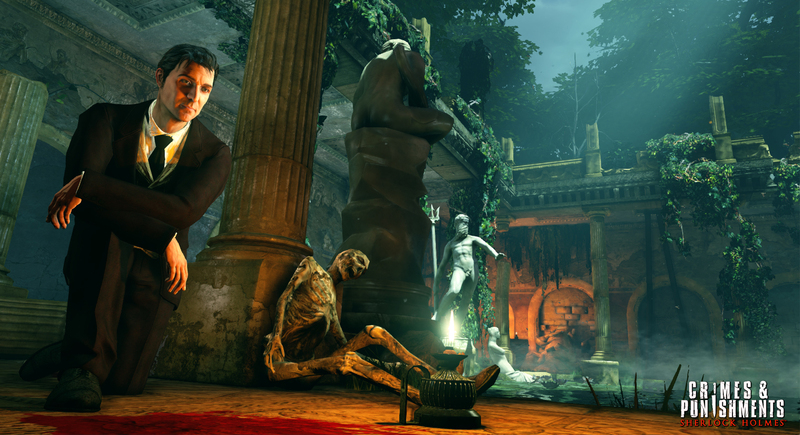 Since Sherlock Holmes: Crimes & Punishments development was switched over to Unreal Engine 3, not only did the game get a graphical upgrade, it now boasts over 14 game mechanics which help convey the feeling of being the fantastic Holmes. 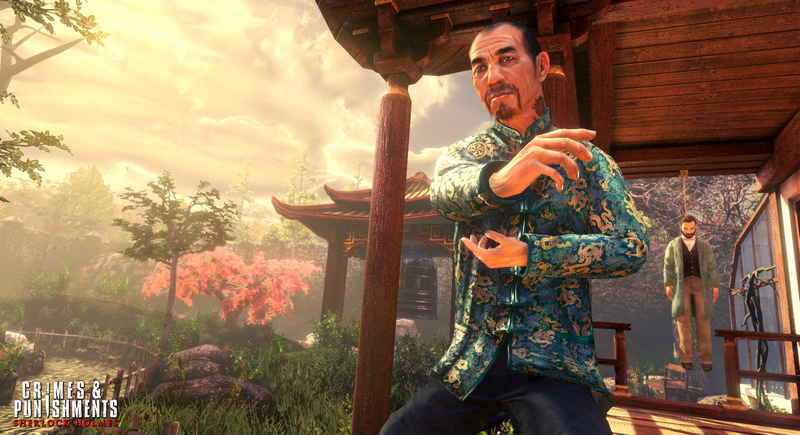 Not only this, but the game is now heading to PS4 alongside PC, Xbox 360 and PS3 in early 2014. 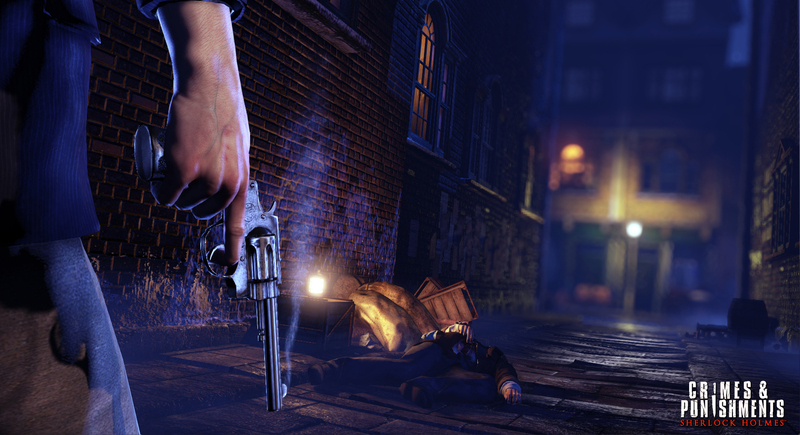 To celebrate its next-gen news, Frogwares and Focus Home Iterative have released three new screenshots of the game and its crime scenes. Enjoy.